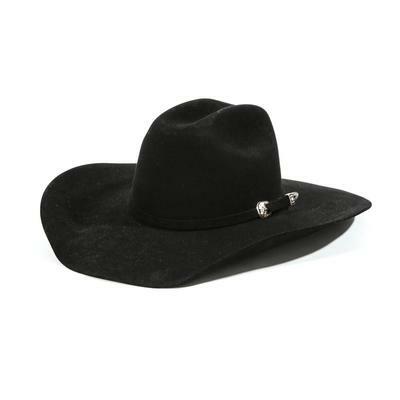 • Black felt 7X cowboy hat. • 4 inch, Hereford brim. 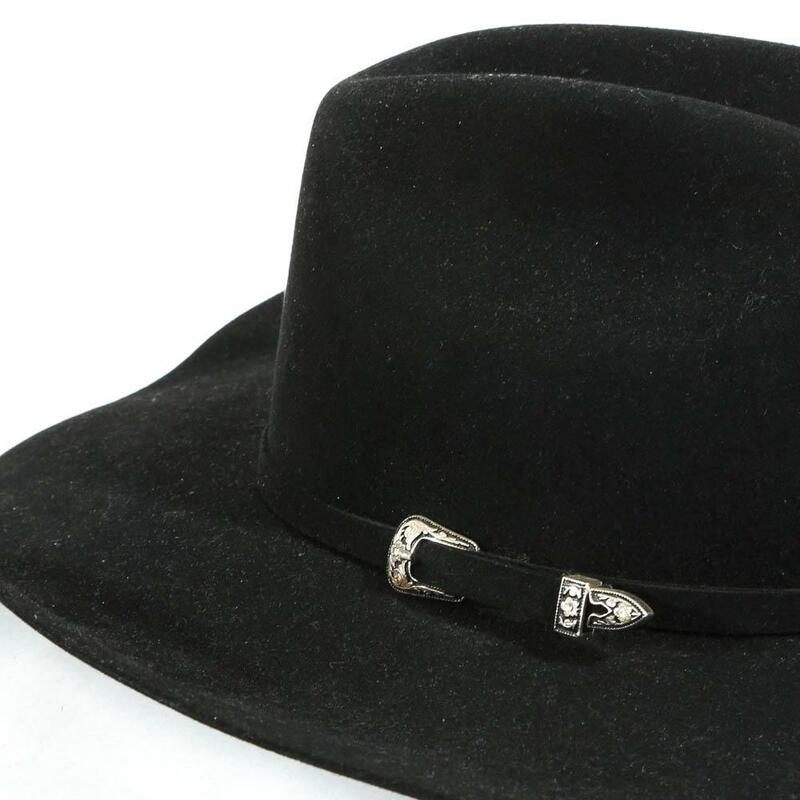 • Clear crystal details on sweat band buckle.